15% discount with a promo code for EGDS members! Promised Land Art Festival is the place for exchange of knowledge and experience and a platform for networking. The event is organized by CD PROJEKT RED, a multi-award winning game studio from Poland, in cooperation with the city of Łódź. The initiative is aimed at both experienced professionals, such as illustrators, sculptors, and animators, as well as enthusiasts wishing to take their skills to the next level. The programme includes lectures, workshops, digital paintings classes, live demos, Q&A sessions and portfolio reviews. Lectures and workshops will be run by 40 award-winning experts from film and gaming industries from around the world. We are releasing a special batch of 100 tickets with 15% discount. 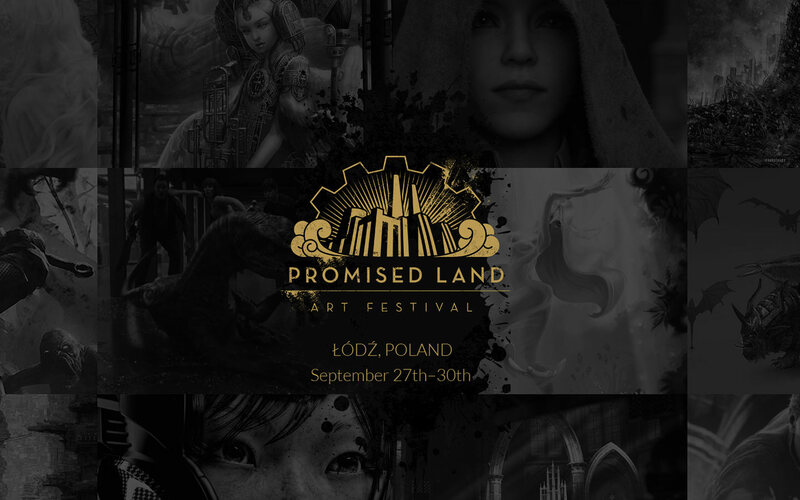 In order to obtain a promo code, send your name and the name of the company you represent to contact@promisedland-artfestival.com. The codes will be distributed on a first-come, first-served basis. which will take place in Łódź, Poland from 27th – 30th September 2016. LUDICIOUS 26-29.1.2017, Zürich, Switzerland – 15% discount with a promo code for EGDS members!